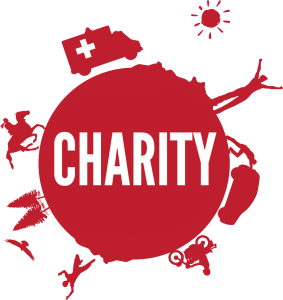 At Umbrella Host we offer free Charity Web Hosting, or discounted hosting service for registered charities in exchange for a link back to us on their Web site. 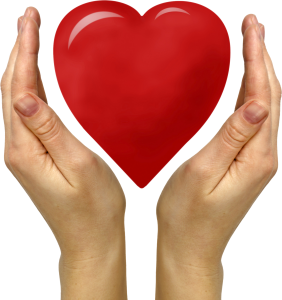 For smaller charities we offer a robust charity web hosting account free of charge. For larger charities who perhaps need their own VPS Server or fully Dedicated Server at, we can even offer considerable discounts depending on the activity of their charity Web site. Get in touch with us and tell us a little bit about your registered charity and what sort of scale of charity hosting you require, we’re happy to discuss this further with you if you are unsure, and we’ll arrange to discount or completely waive your web hosting bill. If, at the moment you are a small registered charity with big aspirations, that’s fine too. We’re very used to helping charities and organizations grow their web hosting requirements, our solutions are scalable as and when you need..
What Does Umbrella Host Want In Return? All we ask is that you put a link or image based link on your site, simply stating that hosting was kindly provided to you by Umbrella Host and that’s all!. We use the latest hardware comprising Dell servers and intel cpu’s in a NOC 4 Data center.